Siden tidenes morgen har mennesket og ilden hatt et magisk og lidenskapelig forhold. Fra å være fryktet ble ilden svært viktig for menneskehetens utvikling da den kunne kontrolleres og benyttes og er i dag viktig for oss i ulike former for ildsteder hvor ilden gleder oss og samtidig opprettholder sin mystikk. Alle Bloch Designs peiser er unike med ekte design av samtidskunst tilpasset dine ønsker og smak. De er designet og håndlaget spesielt for deg i henhold til de høyeste arkitektoniske krav til pålitelighet og sikkerhet, rene linjer og edle materialer, tekniske ferdigheter og et svært raffinert nivå på finish for å gjøre peisområdet til midtpunktet i ditt hjem. Takk for din interesse i Bloch Design. Fyll ut informasjonen i skjemaet nedenfor, vil vi kontakte deg tidligst. Ønsker deg en hyggelig dag! Fireplaces have always been a centrepiece of any home, inspiring feelings of comfort, warmth, and safety. They are often used in TV shows, series and films to add these connotations to the scene they are presented in. Whether the movie be a Christmas classic or a sci-fi apocalypse flick, fireplaces are as much a part of film as they are a part of our culture. From cult classics like A Christmas Story to family favorites like Home Alone, fireplaces can enhance a set as escape routes, nostalgic memories or a place for reflection. 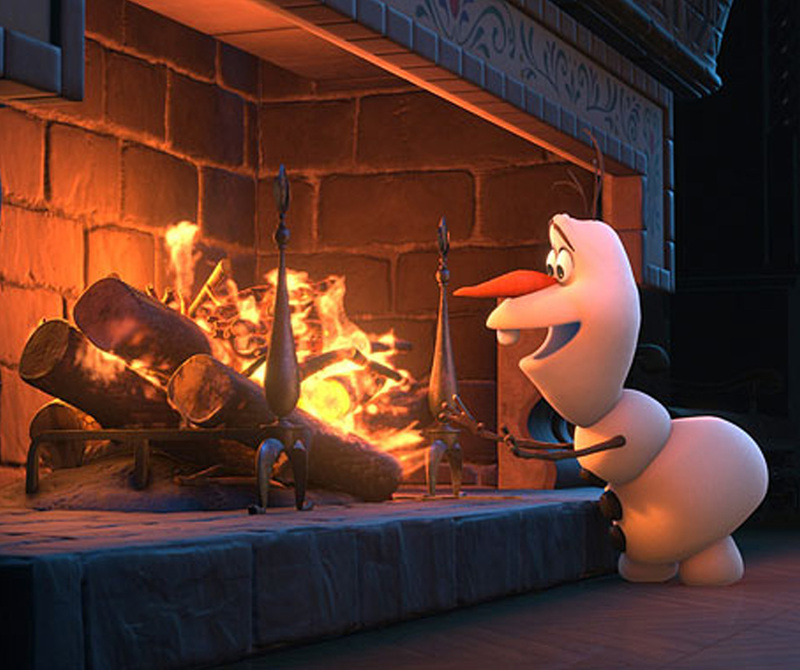 Hundreds or thousands movies have incorporate fireplaces into the plot environment and add cinematic effect. Here is a compilation of several movie scenes from the beginning of time which highlights the use of fireplaces: the Titanic (Mr. Andrew’s foothold to stay above water level), Gone with the Wind (Scarlett throws a vase and it shatters), Dark Shadows (where Colin’s room is), Harry Potter and the Sorcerer’s Stone (the wizard’s floo network), the Day After Tomorrow (a place to burn books), Citizen Kane (an optical illusion to represent signing over control), A Christmas Story (where toy guns are delivered), Home Alone (where Kevin spends Christmas alone, symbolic of the iconic American holiday), and in Goldfinger 1964 James Bond (featuring a monumental stainless-steel fireplace). 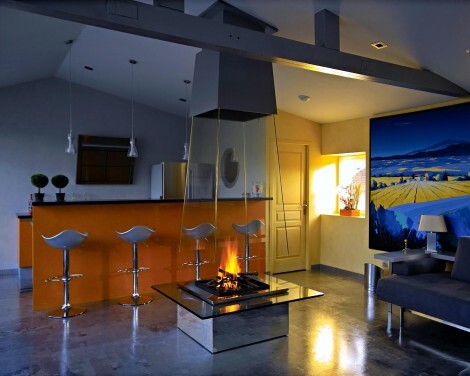 Bloch Design has been offered such opportunities over the years and has several designs available for movie and TV sets, or can custom-design fireplaces according to the specific needs of producers, script writers, etc. For more information on Fireplaces for movie sets, visit our website: www.bloch-design.com and contact us directly.